911uk.com - Porsche Forum : View topic - Help With 996 Centre Console? 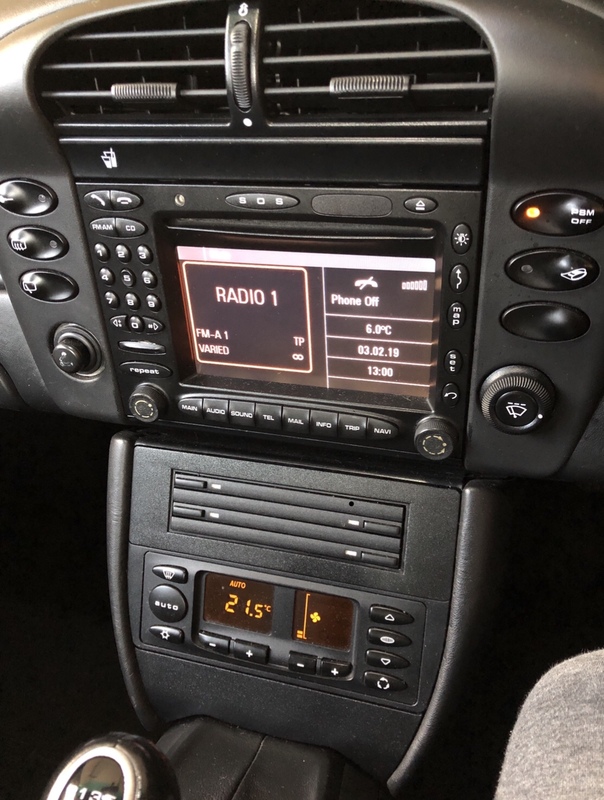 911uk.com Forum Index > 996 (1997 - 2005) > Help With 996 Centre Console? 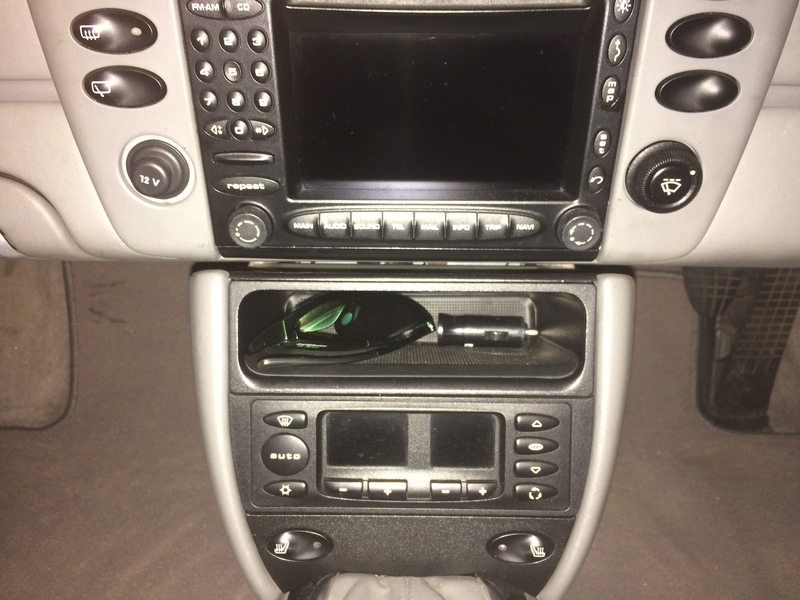 Posted: Sun Feb 03, 2019 9:15 pm Post subject: Help With 996 Centre Console? I wondered if anybody could help. 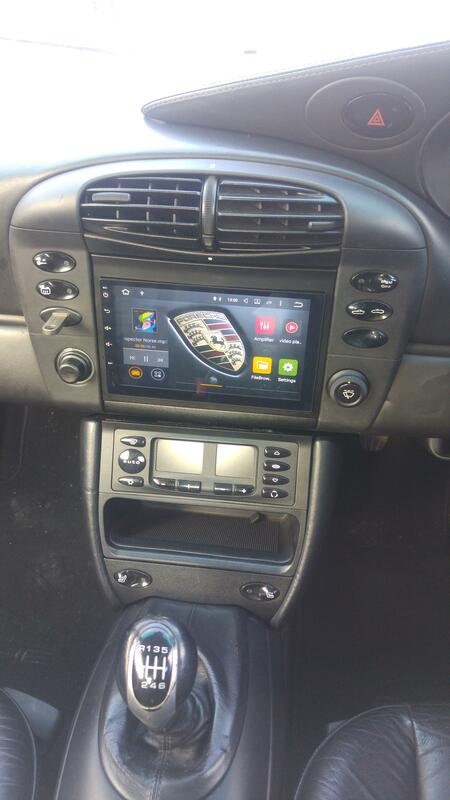 I am wanting to move the air conditioning controls up a level in the centre console, and replace the cd storage. I will therefore need a new surround trim, rectangle (as the current one is tapered). Does anybody know the part number for this trim or better still, have one they don’t need anymore. The trouble is when your gear lever is constantly in the way of your HVAC. Hence putting it in the higher position. I did got a bit OTT with the method as I had no work on at the time and have the 'tools'. Job could easily be done with a Stanley knife, hacksaw blade and a file. Someone on here I think did it a while ago if you have a search.